Find out everything you want to know about Star Wars Battlefront II's maps, modes, and exciting new details on single-player and multiplayer. Forge a new path as Iden Versio, commander of Inferno Squad—an Imperial special forces unit equally lethal on the ground and in space. Encounter many of Star Wars' greatest characters in a story of revenge, betrayal, and redemption that spans 30 years. Hurtle between the rooftops of Theed in a speeding starfighter, cut swaths through armies of Clones with Darth Maul, and build your legacy on the battlefield. Your Star Wars fantasies come to life in Star Wars Battlefront II's multiplayer. 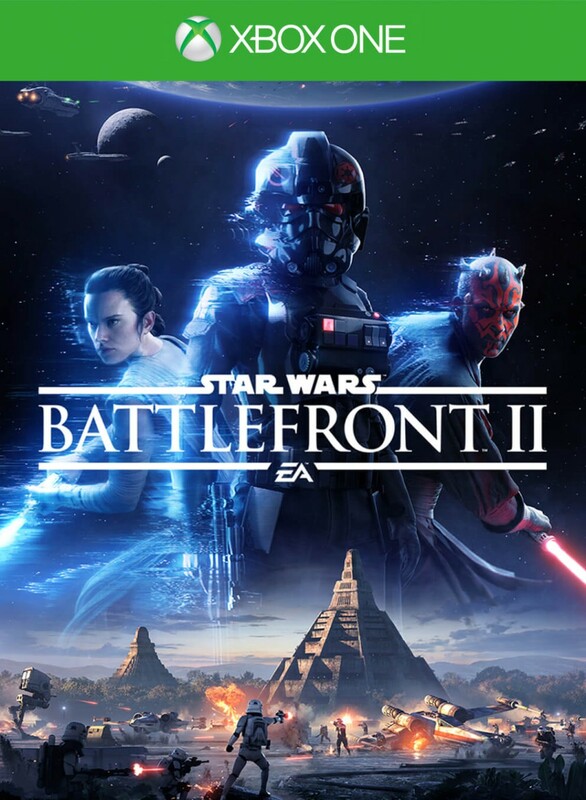 Step into the cockpit of Yoda's Starfighter, Darth Maul's Scimitar, and a fleet of other ships in multiplayer, objective based space battles. Turn the tide of battle with improved controls and customizable starfighters in massive engagements across all three cinematic eras of Star Wars. 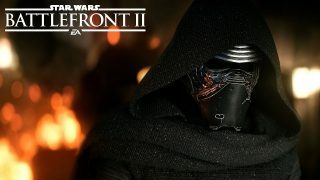 Tailor unique abilities for each hero, class, and starfighter to gain the upper hand in battle with Star Wars Battlefront II's diverse and powerful progression system. The path to victory is yours to decide.